The ME L double bed is a top-quality upholstered bed, very much appreciated by our customers and featuring an elegant 138 cm headboard. 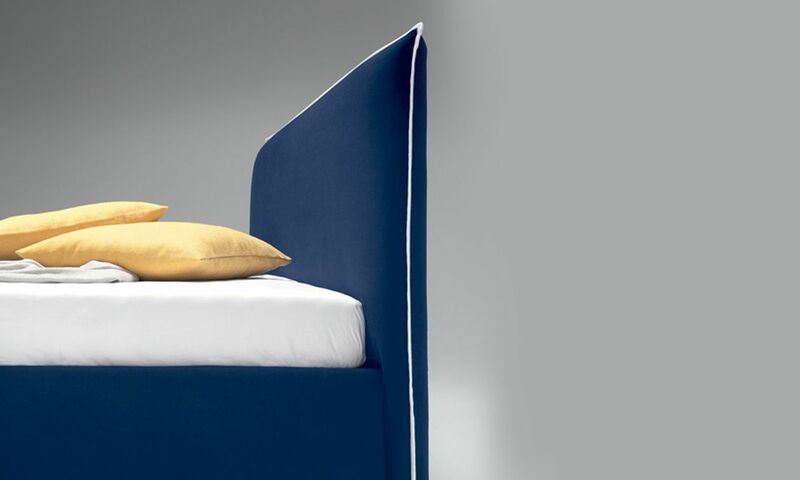 The large headboard combined with the technical production features of the bed go to make up a refined and rather “snob” product. 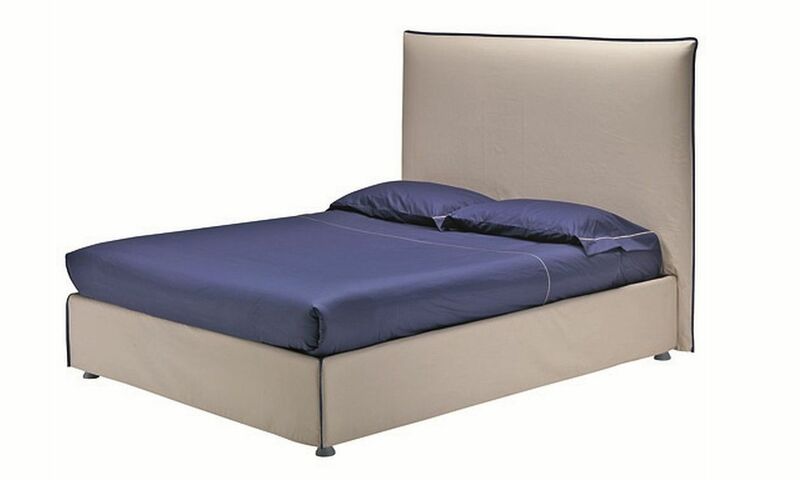 The ME L bed is practical, easy to use and to clean. The headboard upholstery can in fact be removed and washed at 30°C. The elegance of the finishes and wood fibre structure give the bed a modern and sophisticated appearance, able to perfectly adapt to all interior furnishing styles, from the most modern to the more traditional. Finally, Mollyflex also presents the Box Plus version which features a solid iron surround structure linking the headboard the side members and the footboard, thus making the storage compartment extremely solid and sturdy.